Communication is so much more than just our words. Communication is the sum total of our confidence, body language, voice, and our words. In this TEDx talk the speaker illustrates just how all of these components fit into effective speaking. He does this by speaking about nothing and how he can hold your attention for the whole talk even though he has absolutely nothing to say. From hanging out with your friends, to the watercooler at work, and our intimate relationship communication is the foundation that all of us have to lay if we are wanting that relationship to be healthy and strong. This is no less true when it comes to being agents of change in our communities. If we are really wanting to change the way things are done or change minds we better know how to do so effectively so that we might persuade people to be a part of the change. 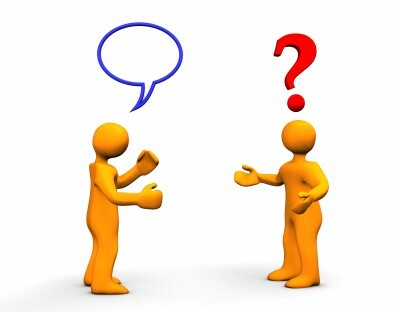 Speaking by far is the most common way that we all communicate but then why is it that so many of us have such a fear of it or a general lack of knowledge concerning what makes a good communicator? The answer to that question is different for every individual however the solution is the same. The purpose of this information on this page is to give you the tools and principles that you can take and put into practice and become better at communicating your ideas. Because everyone has a story to tell and everyone deserves to tell it and have others listen. Above is the slideshow that we used for the class workshop centered around communication and how to be more effective communicators. Below you can download our presenters notes/lesson plan that we used in the presentation of this workshop. Listening is the most important part of communication. When you are talking with someone you become an active participant in that person's life. That is something significant and needs to be treated as such. Part of effectively communicating your thoughts is responding to others and that is only possible if you are truly vested in that individual and their ideas. As the speaker in the video points out, everyone knows something that you don't and everyone is better at something than you. So why not take the time to listen to each person and prepare to be amazed.